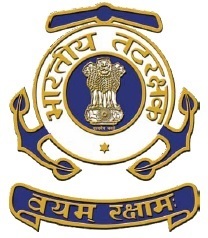 CHENNAI (PTI): Two new Interceptor Boats were inducted on Wednesday in the Coast Guard Eastern region to strengthen coastal security. 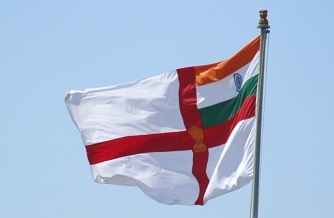 The boats, C-431 and C-432, built by Larsen and Toubro Ship Building, underwent extensive trials on equipment and machineries prior to being taken over by the Coast Guard, a press release said. The two boats were part of the 36 Interceptor Boats project signed between Ministry of Defence and Larsen and Toubro Shipyard Ltd. 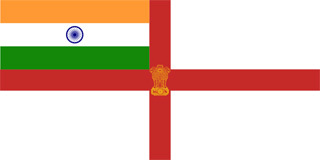 The boats would be based out of Chennai and Karaikal respectively and would further "strengthen the coastal security mechanism", it said. Equipped with ultra-modern technology, including navigation and latest communication systems, the boats can achieve a speed of 40 knots. Each boat would have a 12 member crew, including an officer and two subordinate officers, it said. The boats would be utilised during coastal patrol and surveillance, search and rescue operations, humanitarian, anti-terrorist and light intensity military operations, the release added. A seminar on aerospace power of the future and the impact of technology will be held to pay tributes to war hero Marshal Arjan Singh of the Indian Air Force on his birth centenary.